Pacific Integrated Handling is a full service company with a reputation of thinking out of the box to create custom solutions for our customers. We have been collaborating with customers for over 35 years and have completed projects in many parts of the world. The PIH Machine Shop, a division of Pacific Integrated Handling, was added over 15 years ago to allow us to offer even more “value added” services to our growing customer base. 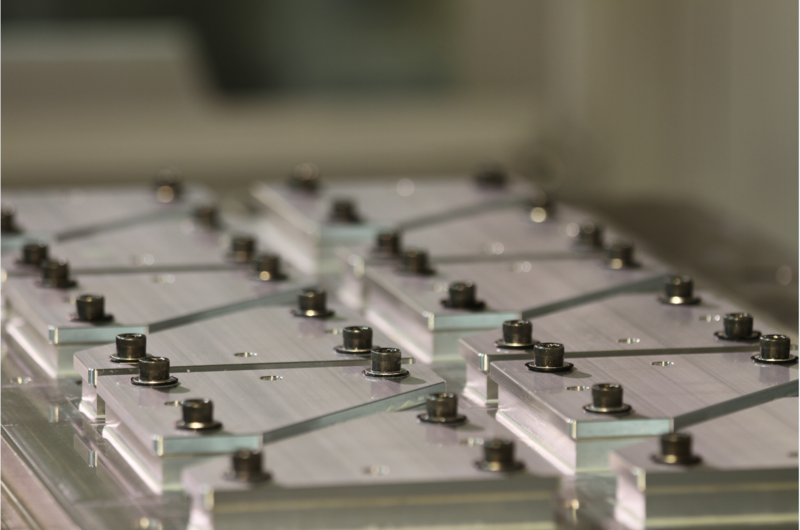 From prototyping to production we are committed to providing the highest level of customer assistance and satisfaction. 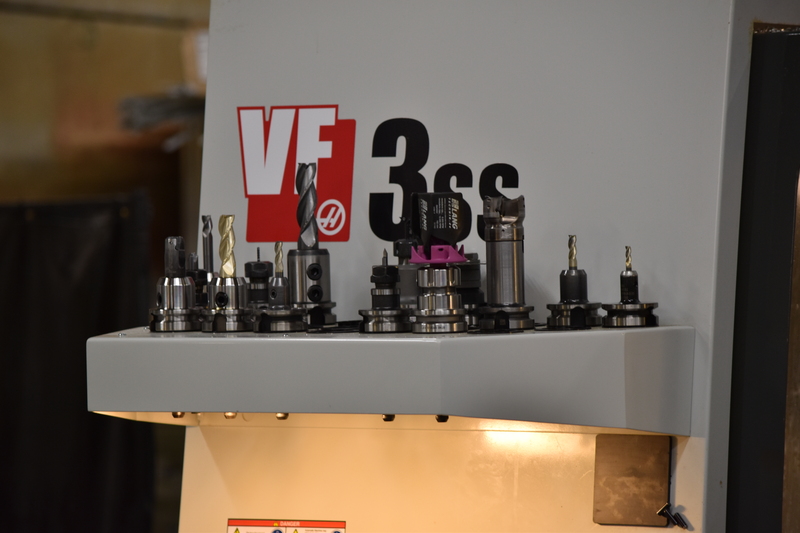 Currently the Machine Shop runs two full-time shifts with the ability to quickly ramp up to 24/7 operation. 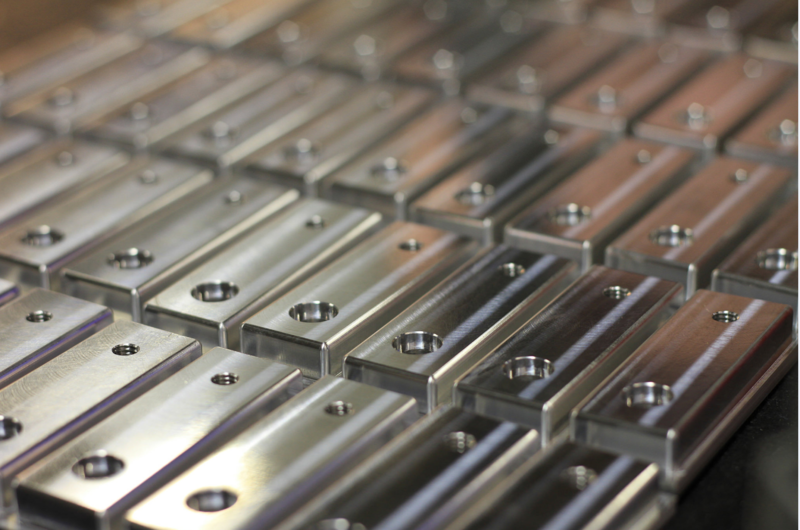 Whether you use our in-house design services or provide your own CAD files, our CNC machinists will create high quality, custom fabricated parts quickly. PIH can work directly from your CAD files created in most 3D CAD software programs. 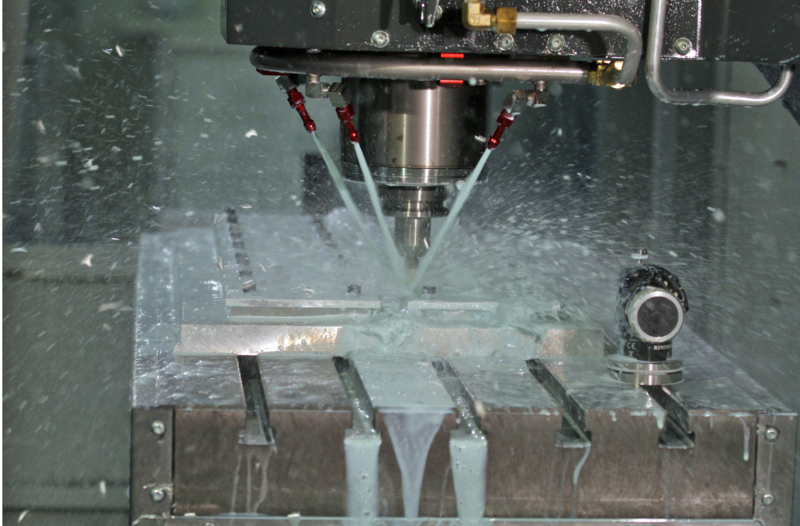 Our CNC programming and set-up for prototyping and production methods utilize the latest version of Mastercam Dynamic tool path strategies.